From June 8th-15th the exhibition entitled Moving Memory: Difficult Histories in Dialogue was hosted at Concordia University’s Curating and Public Scholarship Lab, a space dedicated to ethnographic research and exhibition in the aftermath of violence. The exhibition focuses on the Armenian and Roma genocides, while proposing creative solutions to museological and scholarly conflicts around commemoration. CKUT spoke with Anique Vered, the organizer of the Public Panel Relay event which took place this Tuesday in connection with the exhibition. Vered is an artist­ researcher and cultural consultant. This piece was produced for CKUT by Claudia Edwards. Based on watching interviews, students from oral history and theatre classes embody, perform and discover the identities of Point St. Charles community residents in a speed-dating exercise. Photo Credit: David Ward. On Saturday December 5th masters and bachelors students from four different departments at Concordia University participating in the Right To The City course showcased their final projects and performances at Share the Warmth/Partageons l’espoir in Point St. Charles. Share The Warmth is a citizen-led resource founded on the principles of social economy, education as a right, food justice, and community self-determination. The RTTC course project is founded on the concept of spatial justice and accessibility, addressing industrialization and gentrification both within working class neighbourhoods and within the ever-changing urban landscape. Off The Hour discusses with organizers and students about the significance of using arts-based methodologies, insights, and play to create shared intentionality for social change. We also consider the movement away from the charity model and towards a social economy model in community support organizations. This interview was produced by Claudia Edwards. Chris Hedges is an American journalist, Pulitzer Prize winner and bestselling author. His latest book, Wage of Rebellion: The Moral Imperative of Revolt, investigates the driving social and psychological factors behind revolution, rebellion and resistance. He is speaking on such topics in Montreal on Wednesday December 9, at the event titled Algebra of Revolution. CKUT had the chance to speak with Hedges before the event. The interview offers insight into current revolutionary action happening in activist communities, complexities of democracy, and the American corporate empire. In this interview we speak with Mina Shum, director of the recently released documentary “The Ninth Floor,” produced by the National Film Board of Canada, and competing in the upcoming Festival de Nouveau Cinema. The Ninth Floor delves back into the history of Concordia’s rarely talked about “Computer Riots,” forty-five years later, and features live interviews with the primarily black student protestors whom at the time had filed an official complaint about the racist practices of biology professor Perry Anderson. His rate of failures for black students was consistently high, but the administration’s weak response to the issue triggered the occupation of SGW’s ninth floor by the student protestors for almost two weeks. The film will be screened on Friday October 9th, co-presented by Cinema Politica and the FNC. Palestine Solidarity Sessions: Interview with Doug Smith of Tadamon! 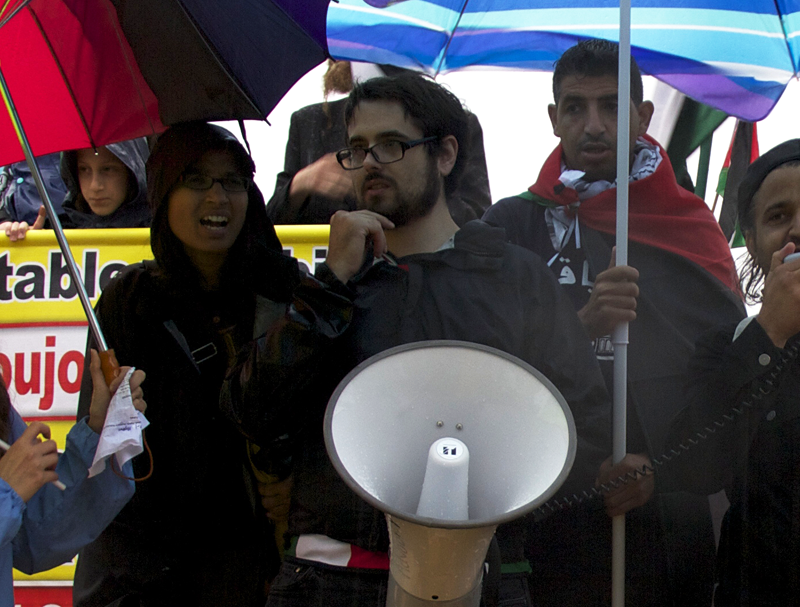 Doug Smith is a Montreal- based Palestine solidarity activist and a member of Tadamon!. Tadamon is a Montreal-based collective which works in solidarity with struggles for self-determination, equality and justice in the ‘Middle East’ and in diaspora communities in Montreal and beyond. In this interview Doug will be talking to us about Tadamon and the different activities the group organises. He will explain how you can volunteer within the group and contribute to its different activities. He will also discuss a program called Cure (Community-University Research Exchange). CURE is a Qpirg initiative that facilitates research collaborations between university students and grassroots community groups which include Tadamon. Doug will talk about the different researches Tadamon! is involved in within the CURE framework and how students can get involved in these researches in exchange for credits. We will finally discuss why Israeli universities like Technion should be boycotted by our Canadian universities as part of the academic boycott. 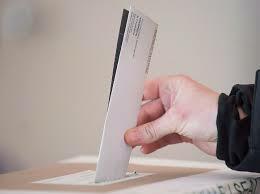 On April 7, Quebecers will go to the polls to vote in a provincial election. Several key controversial issues remain in the air as we approach election day. 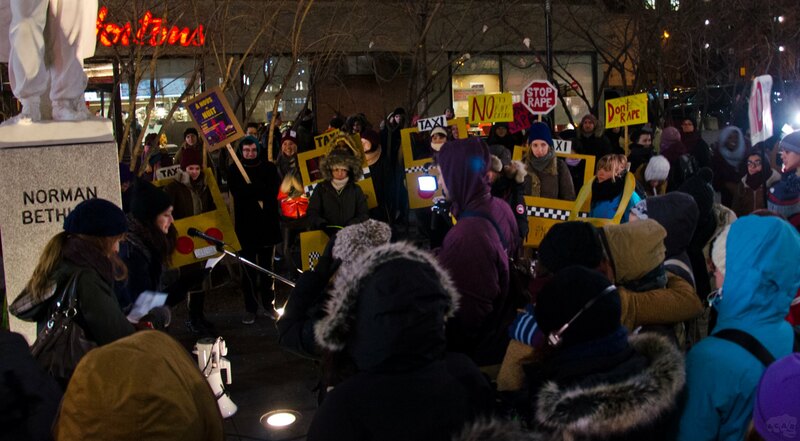 We begin our show tonight looking at the issue of voter repression in Montreal’s downtown riding, Ville St-Marie. The news collective’s Amelie Phillipson spoke with Kira Page of QPIRG-McGill and Cassie Smith of QPIRG-Concordia to bring us this story.